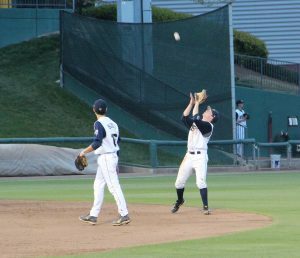 An easily caught fly ball; a high, lazy fly ball that allows a defensive player time to stand under the ball and catch it easily. Var. “can o’ corn.” 1st use. 1930. “[Jesse Hill] leaped up to turn what looked like a sure double into just a can of corn, as the baseball boys call an out” (Los Angeles Times, June 19). usage note. “We still have yet to hear even one player refer to . . . a ‘can of corn’ . . . a high, lazy fly to the infield” (Baseball Magazine, Jan. 1943). 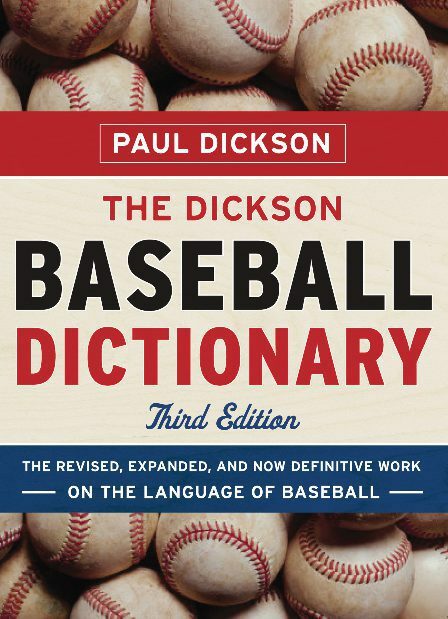 From time to time, the term is deemed to be an archaic bit of slang, but it is still used by sportscasters with regularity; e.g., “a big can of corn tonight” on a ball held up by the wind (Jerry Remy, New England Sports Network, June 11, 1990). etymology. It has long been assumed that the phrase comes from the old-time grocery store where the grocer used a pole or a mechanical grabber to tip an item, such as a can of corn, off a high shelf and let it tumble into his hands or his apron, which was held out in front like a fire net. 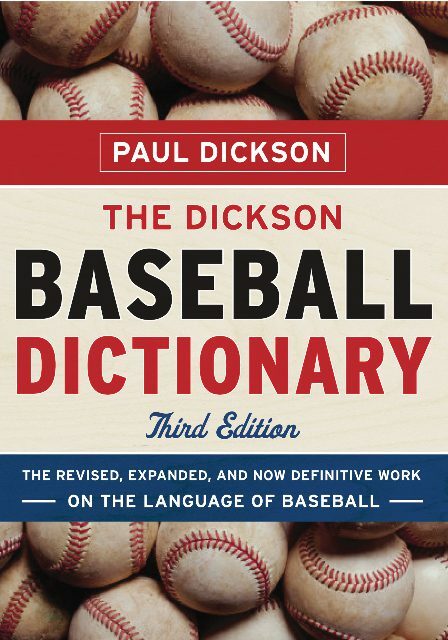 An alternate theory was suggested by Mike Whiteford (How to Talk Baseball, 1983, p.85), who quoted Pittsburgh Pirates announcer Bob Prince as saying, “it’s as easy as taking corn out of a can.” Still another theory, suggested by Bert Dunne (Folger’s Dictionary of Baseball, 1958), is that the “can of corn” ball is hit with a “kerplunk” sound, presumably that of a can being hit with a stick. Also suggested is that corn is a staple, hence a “sure thing,” something to count on. Peter Tamony developed a separate theory that was published in the form of a letter appearing in Bucky Walter’s “Mail Bag” (San Francisco Examiner, Aug. 24, 1977): “[The term] ‘can of corn’ no doubt developed out of the complex of usage surrounding ‘cornball,’ a confection made of pop corn and molasses, munched by the young for over a century. Popped corn flies wildly, of course, making a handy word association with a light pop-up to the outfield.” Tamony, incidentally, determined that the term was in use in the early to mid-1920s, based on a series of interviews in 1953 with semiprofessional players.